Synopsis: H.H. is the spoilt, selfish, beautiful widow of the Maharajah of Mastipur. She lives with her dogs and her caretaker, Hans, in an enormous old house in Mussorie, taking lovers and discarding them, drinking too much, and fending off her reckless sons who are waiting hungrily for their inheritance. The seasons come and go, hotels burns down, cinemas shut shop, and people leave the hill station never to return. But H.H. remains constant and indomitable. Observing her antics, often with disapproval, is her old friend Ruskin, who can never quite cut himself off from her. 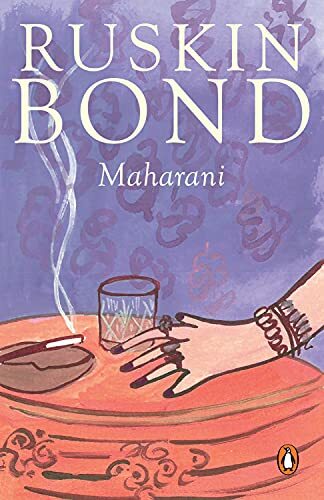 Melancholic, wry and full of charm, Maharani is a delightful novella about love, death and friendship.